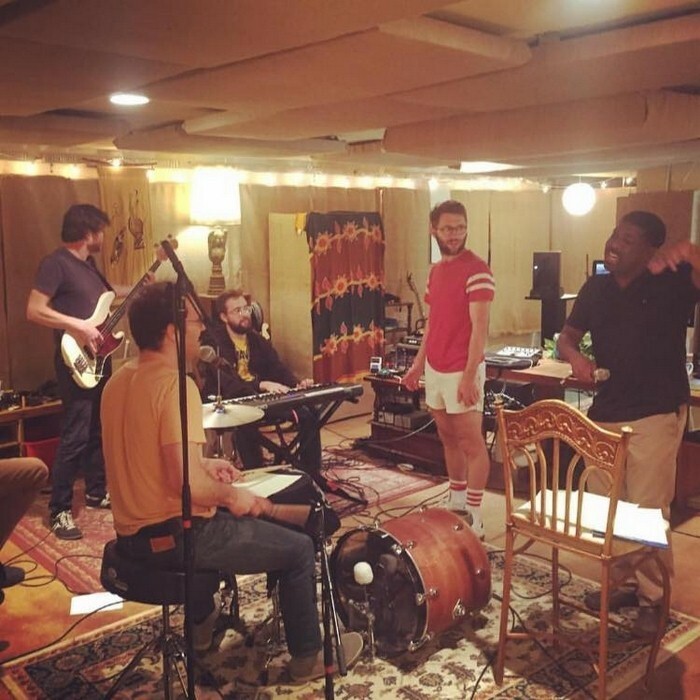 Vulfpeck is an American funk group founded in 2011. Influenced by rhythm sections of the past, the band has released four EPs, three albums, and a silent album on Spotify titled Sleepify – royalties from which funded the band's admission-free tour in 2014. The band's latest album, Mr Finish Line, was released in November 2017.